Very famous & useful medicine for the diseases of urinary organs & uterus as well as seminal disorders. 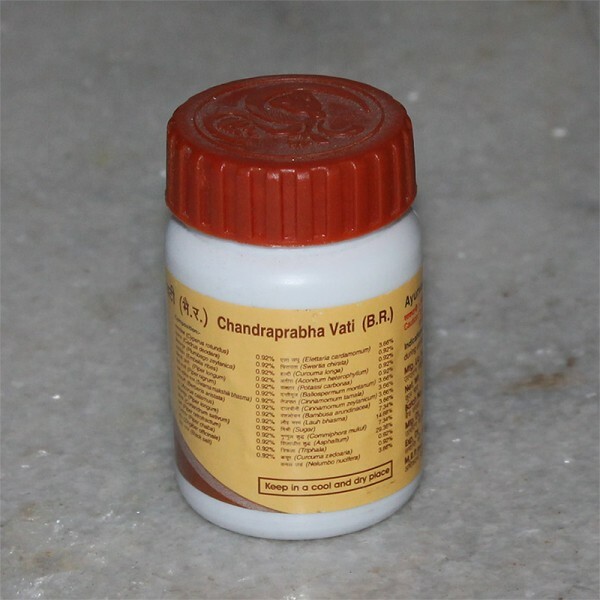 Cures mutra-kricchra (dysuria) caused by prostate enlargement, suppression of urination, joint pains, arthritis, cervical sciatica, weakness, stone in urinary tract, all types of prameha (obstinate urinary diseases including diabetes), bhagandara (fistula-in-ano), testicle enlargement, anemia, kamala (serious type of jaundice), piles & lumbar pain; promotes fluid and nourishment in the body. Promotes strength, nourishment & lustre, produces gradual & permanent effect in prameha (obstinate urinary disorders including diabetes) & complications arising out of it; cures seminal disorders caused by gonorrhea and syphilis. Brings about lustre in men & women who have become lustreless due to excessive seminal discharge & menstruation respectively. Nourishes tissue elements (rasa, rakta, etc.) in the patients suffering from weakness ( emaciation ) & paleness of body, suppression of the power of digestion, dyspnoea caused by little exertion shrunken eyes & anorexia (loss of appetite); alleviates vayu and makes the body lustrous as well as splenderous after nourishing it. To be taken with hot water/milk or with any other medicine according to the requirement of the patient. 2-4 tabs., twice or thrice a day.